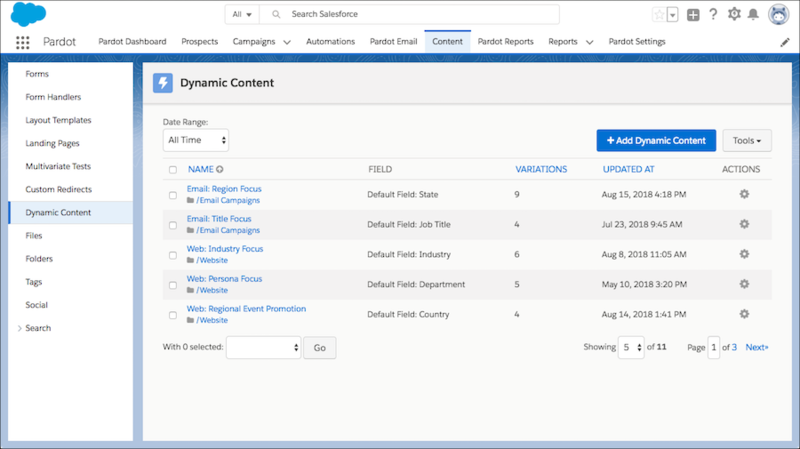 Version 2 of the Salesforce-Pardot connector is now available for new accounts. It’s more secure, doesn’t need a user license, and is always connected. It’s also easier to set up syncing between Pardot and Salesforce with the new integration user. You can pause syncing for prospects, custom objects, campaign members, and opportunities. You can now see which of your domains are verified, and which are authenticated with DKIM or SPF. There’s also a new link to helpful instructions to verify and authenticate, and simple Check Now links to find out if your changes have taken effect. 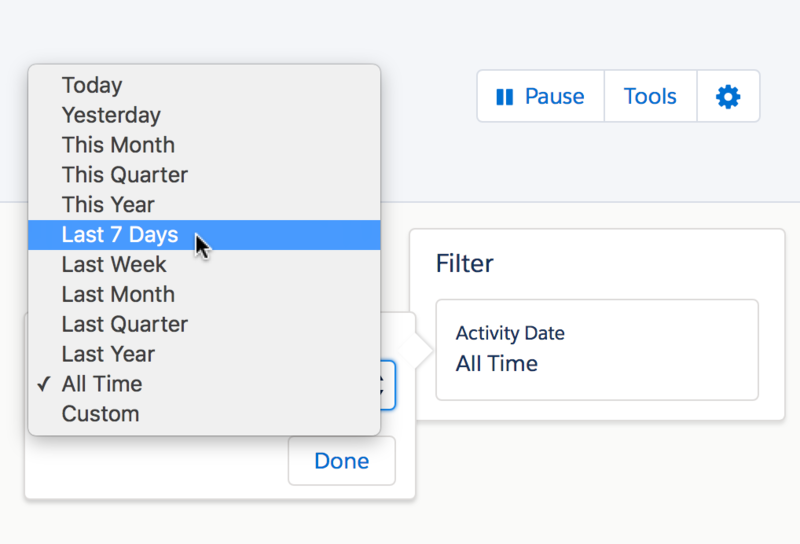 What are your favourite new Pardot features? Hi Ann, thanks for the heads up! The link has been updated.